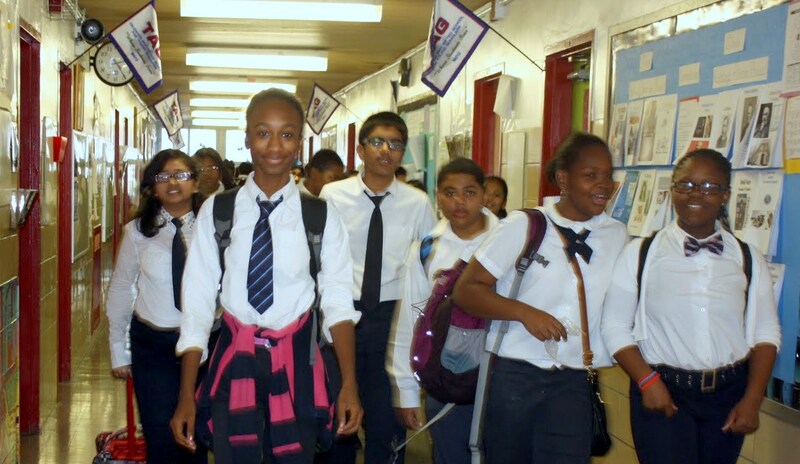 In New York City, most students attend either their zoned middle school or one within their school district. For those looking for other options, consider applying to a citywide school. Who gets in: Priority to District 18, but open to all New York City students. Admission is based on state test scores and grades. There may also be a onsite assessment. Contact the school directly for specific admissions criteria. Challenging academics with a progressive bent and an emphasis on the arts. Who gets in: The school admits students based on a review of state test scores, grades, special talent, interview, attendance and punctuality. Apply to the school directly. Fast-paced instruction for advanced students. First rate instruction in drama, dance and voice along with solid academics. Kids learn in innovative ways, often using technology and choosing from a "menu" of options for projects. Rigourous academics plus a wide array of sports and arts.